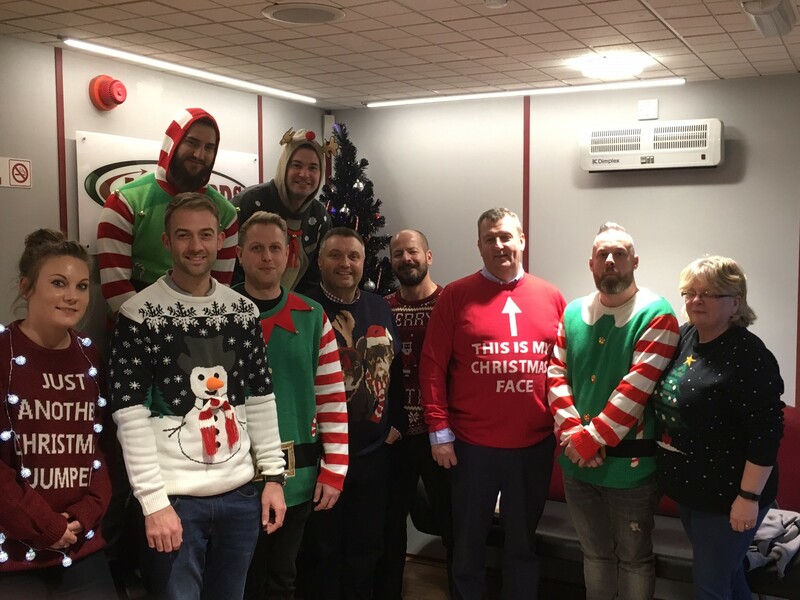 Today we all participated in National Christmas Jumper day, we have had elves,flashing lights and reindeer's in the office today! All together we raised £280! The money raised is to be donated to Baby Oscars JustGiving Page (please see Link below).